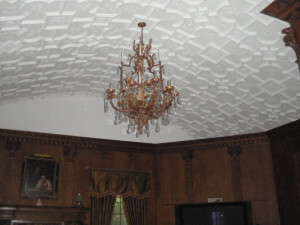 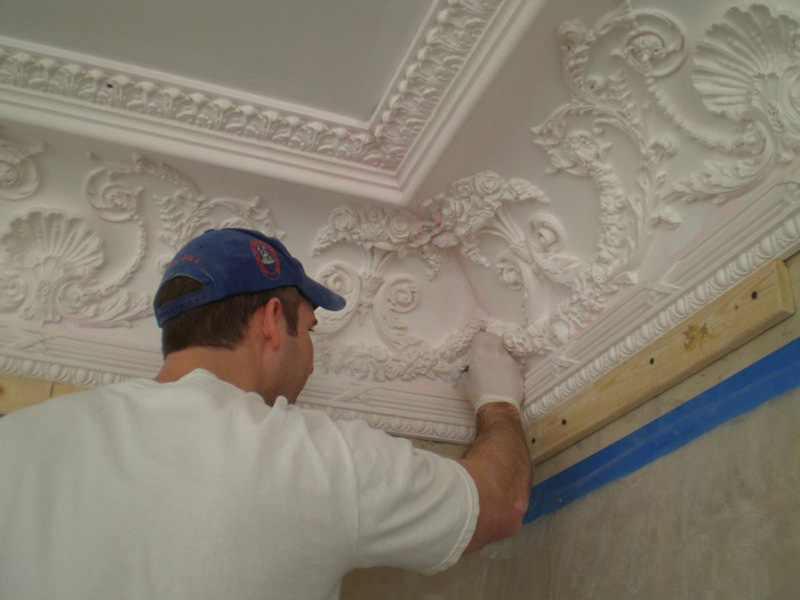 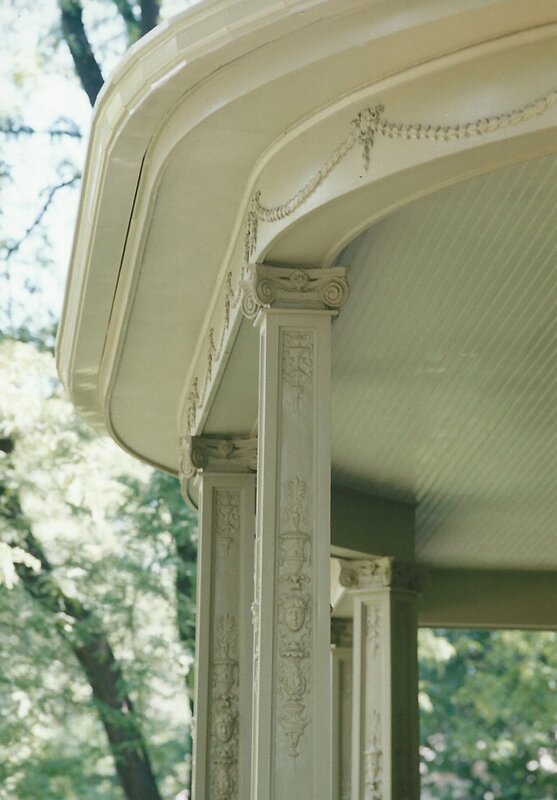 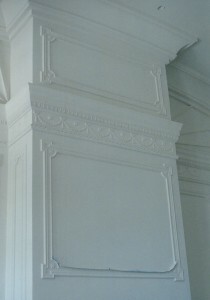 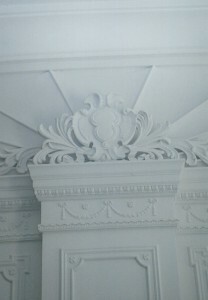 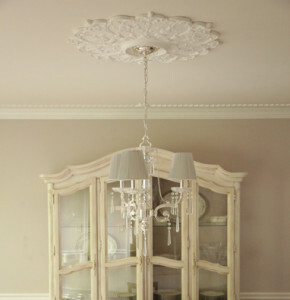 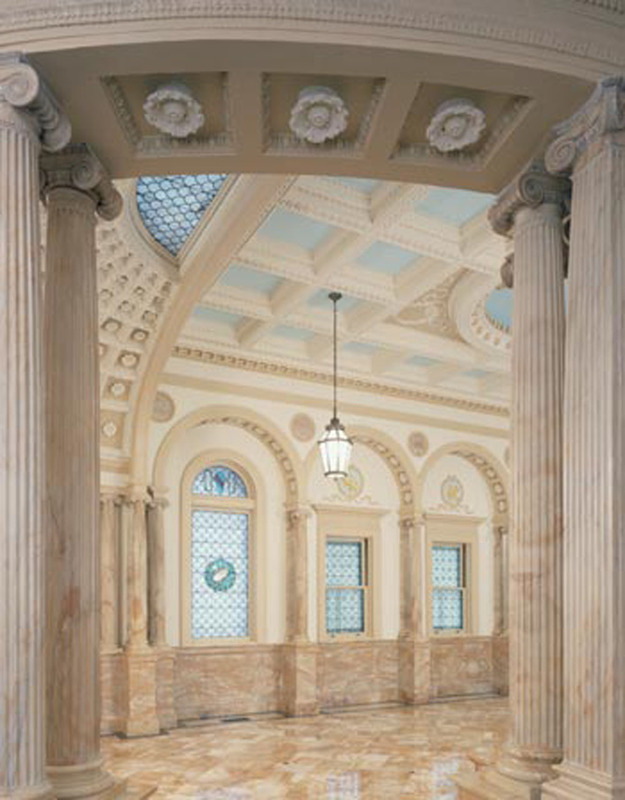 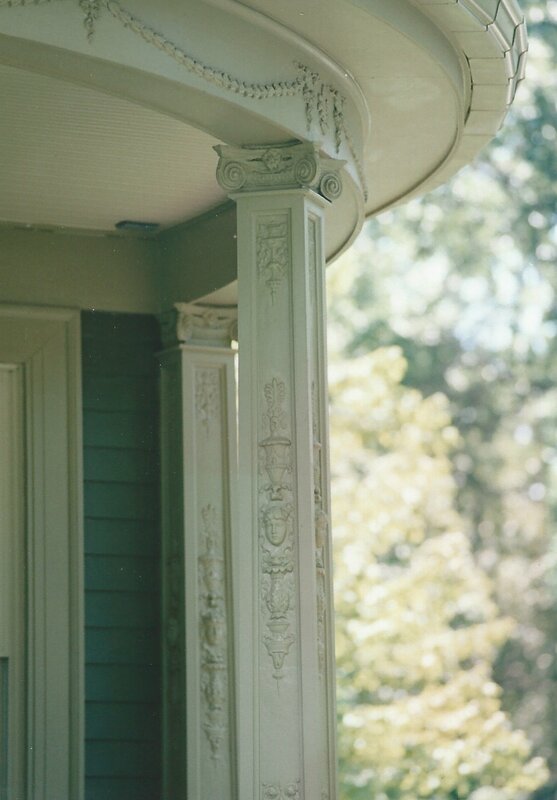 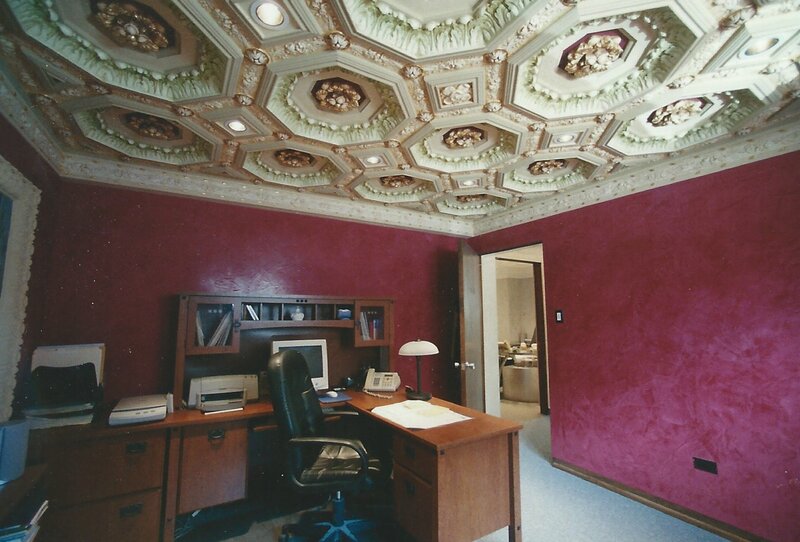 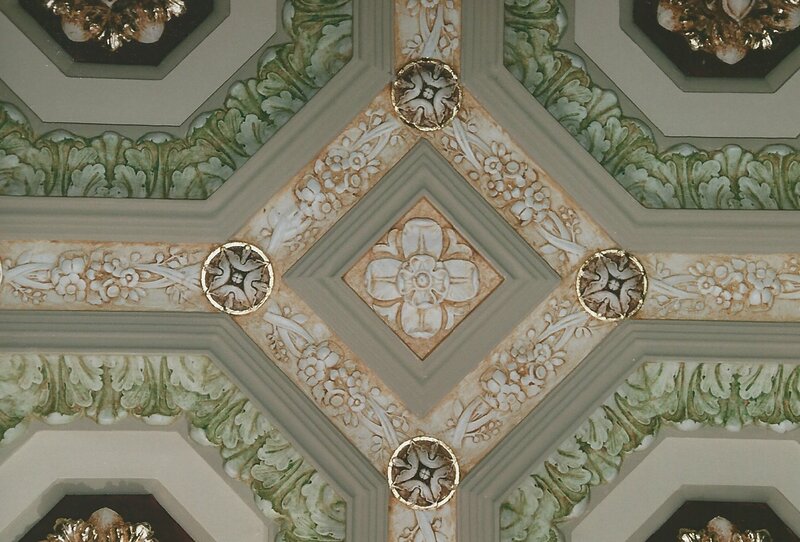 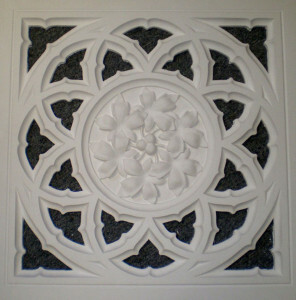 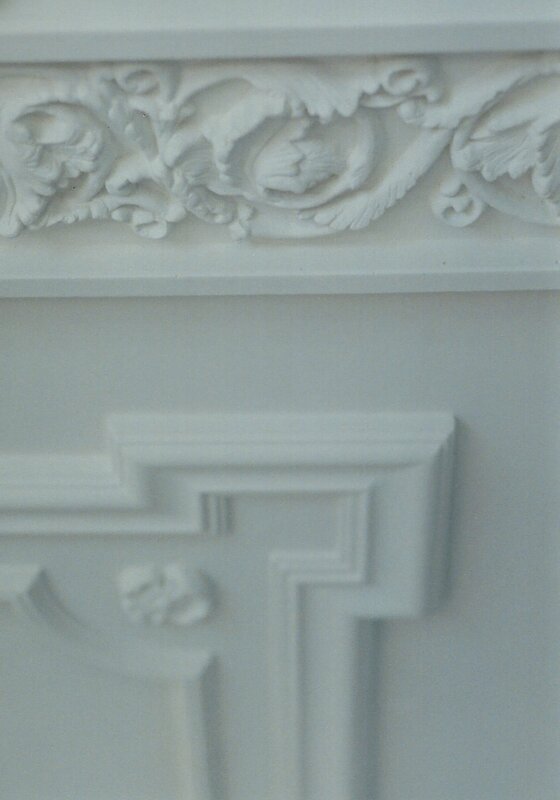 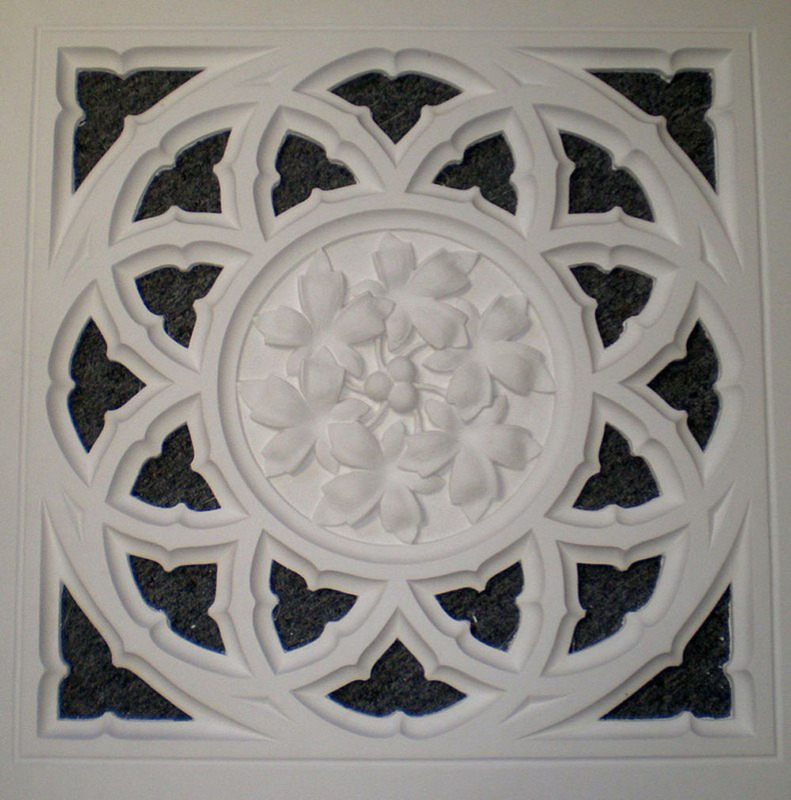 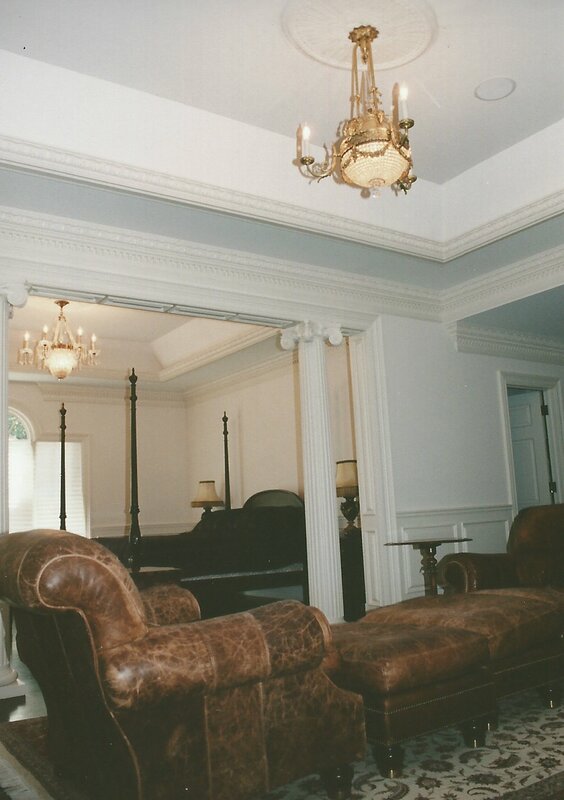 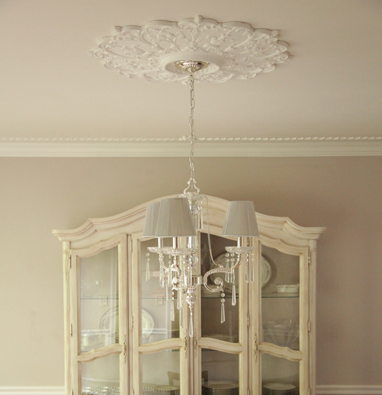 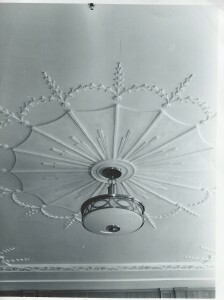 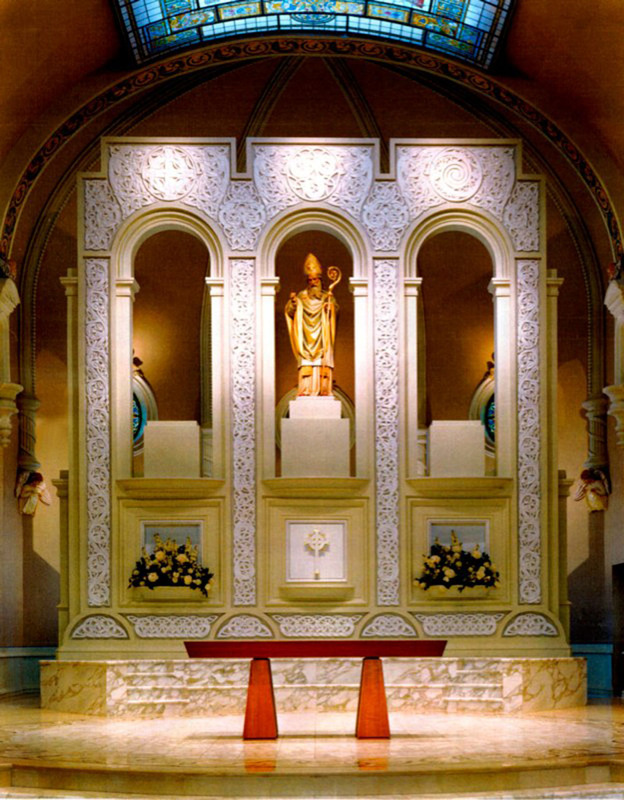 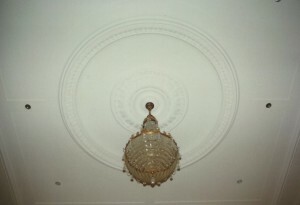 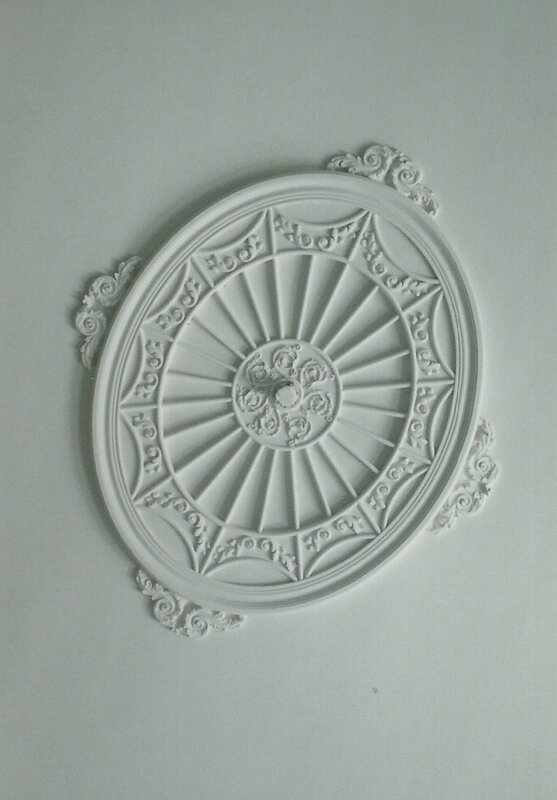 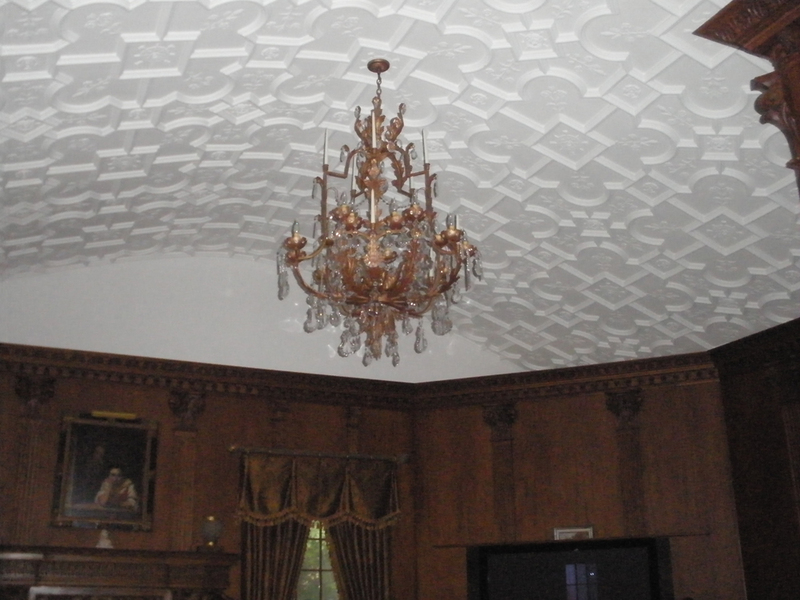 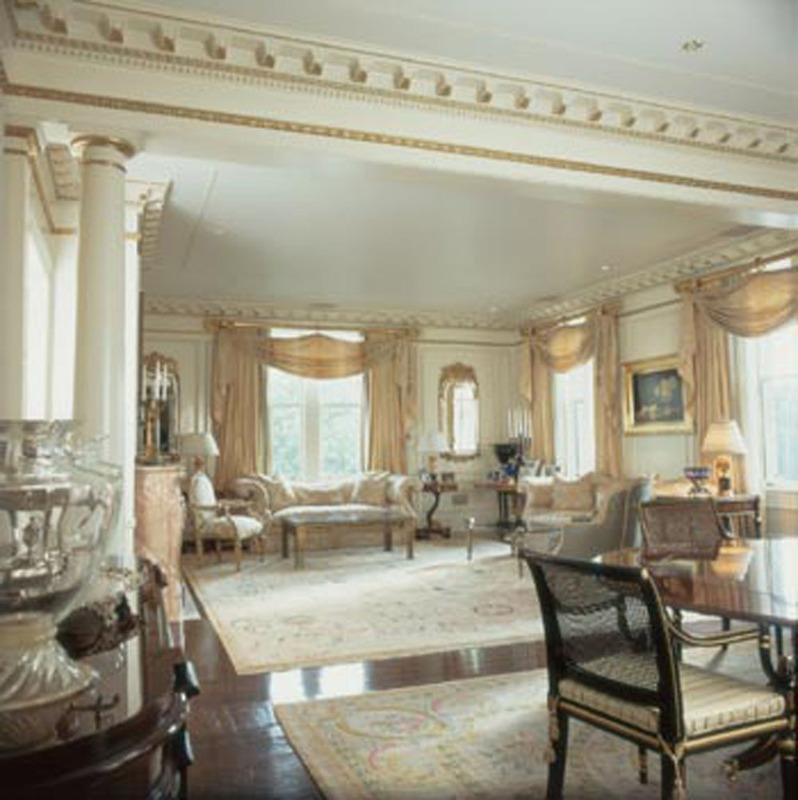 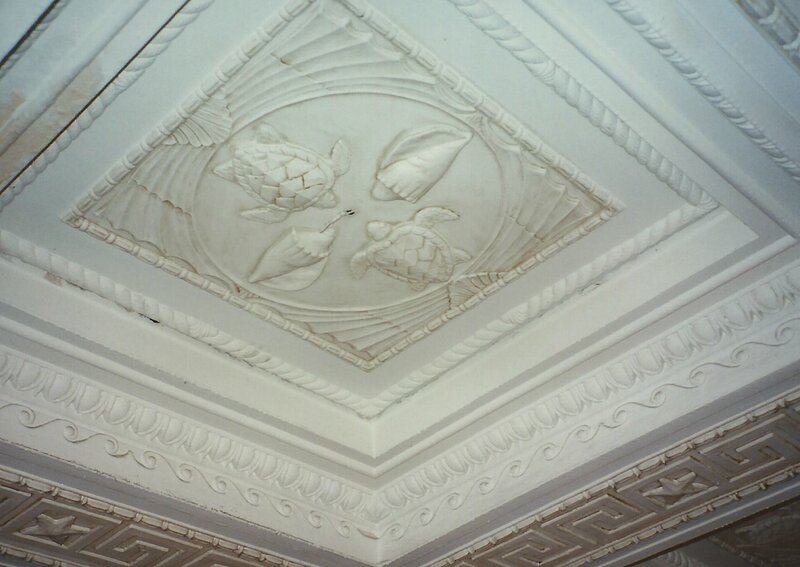 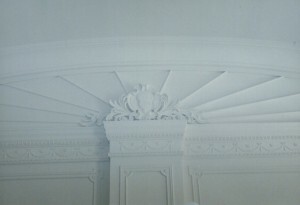 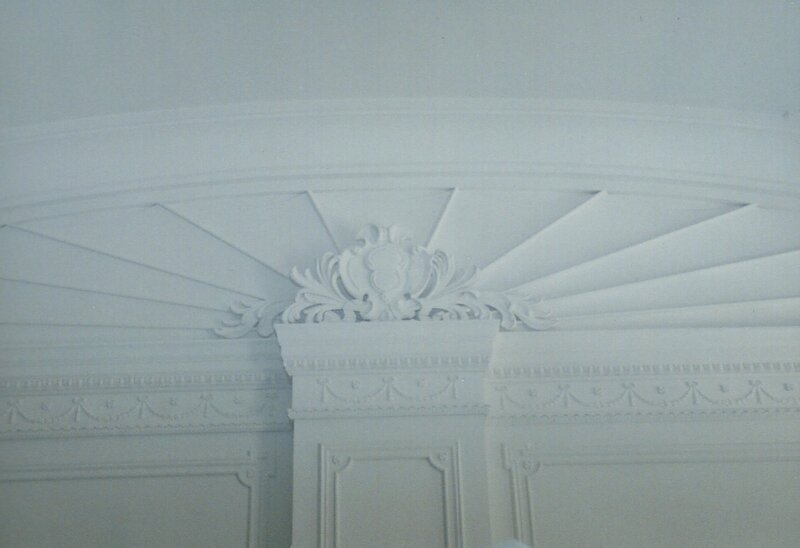 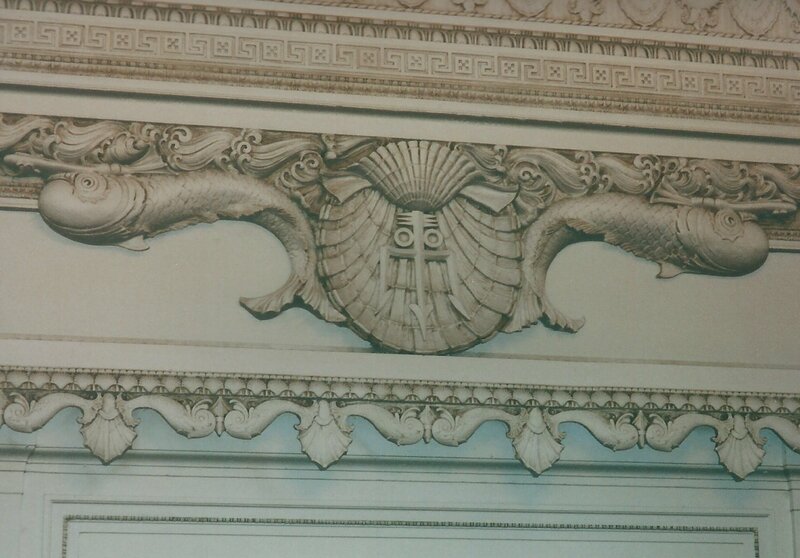 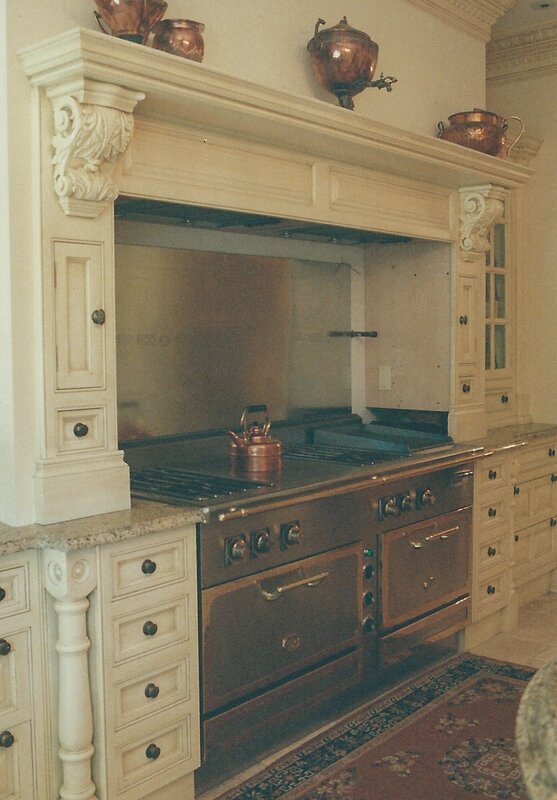 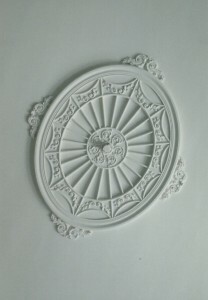 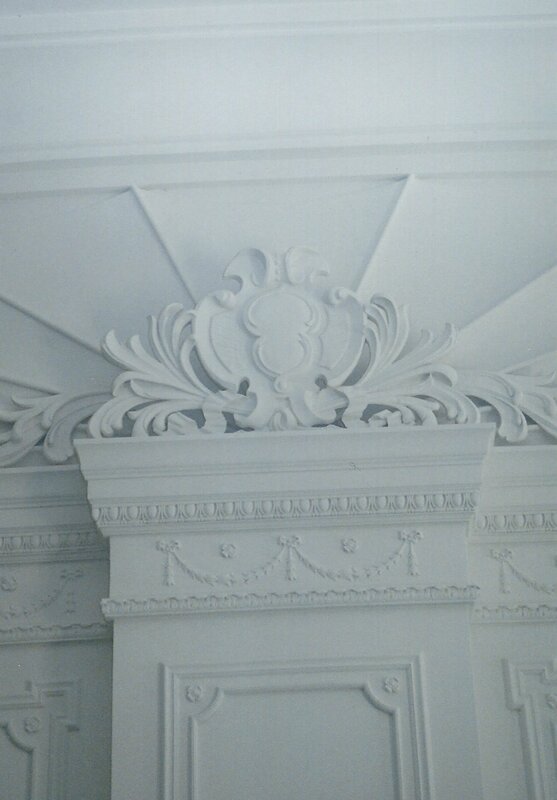 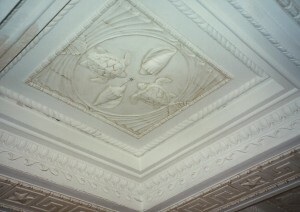 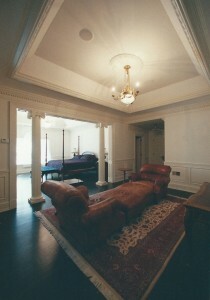 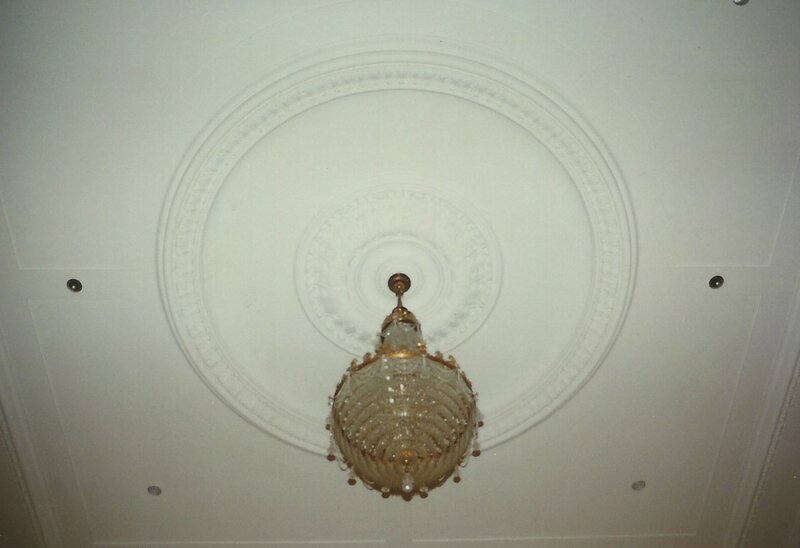 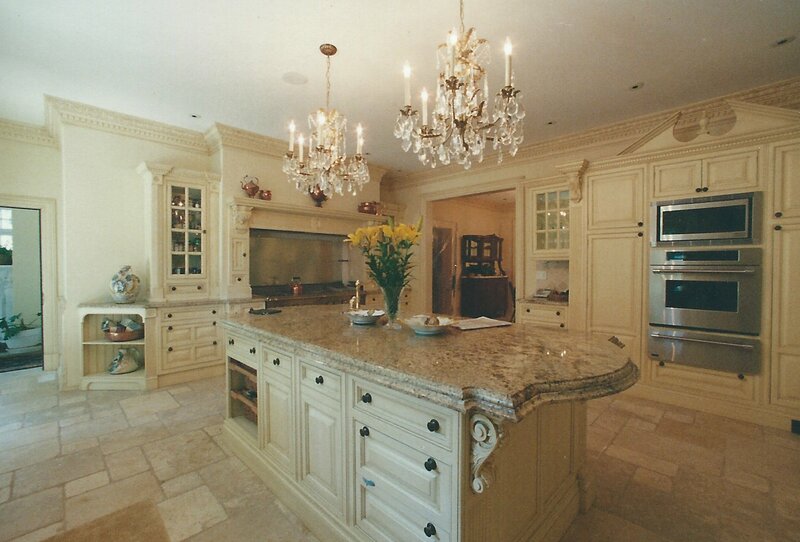 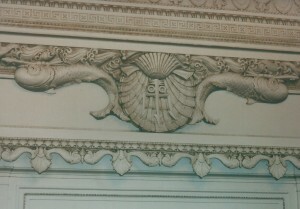 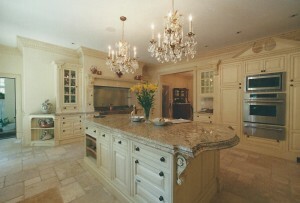 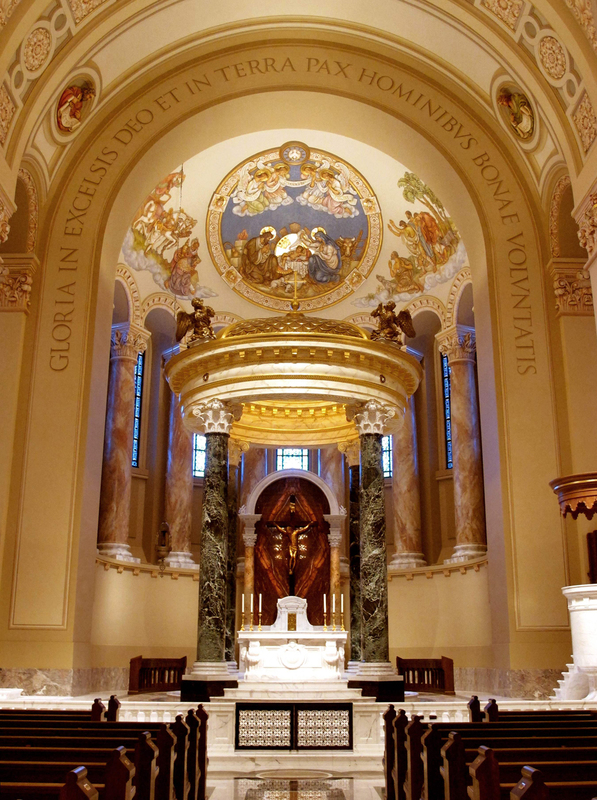 We provide many services and techniques to enhance any setting, including the creation of original ornamental plaster designs and custom decorative finishing treatments. 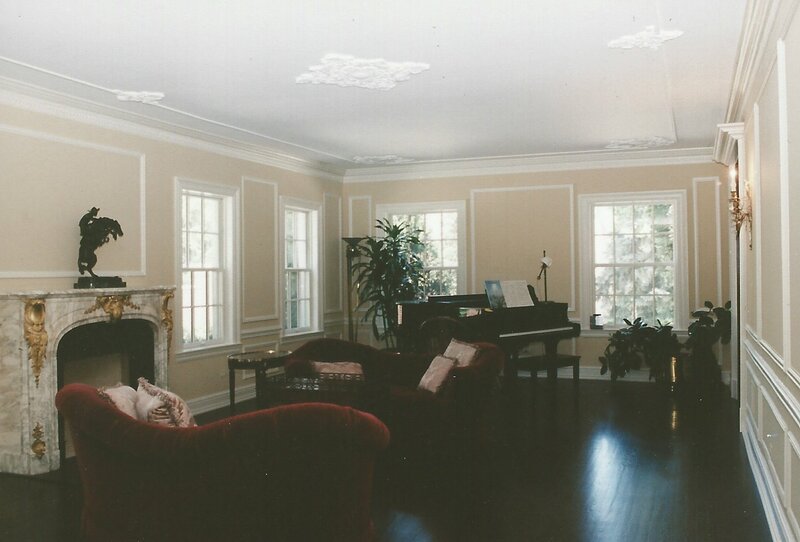 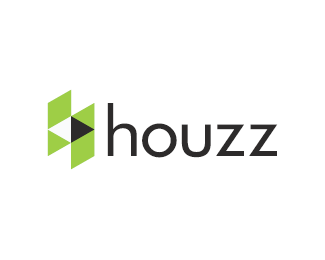 Architects, interior designers, contractors and homeowners alike are invited to schedule a consultation to bring your ideas to life. 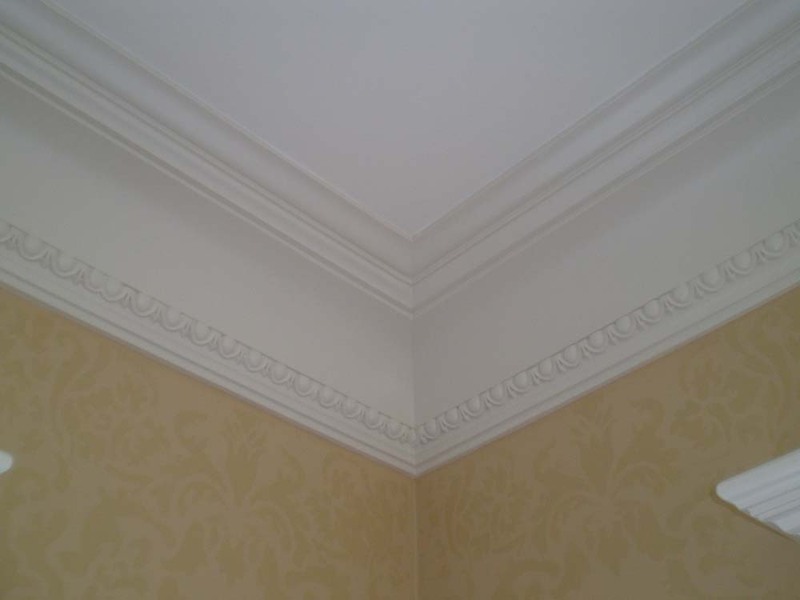 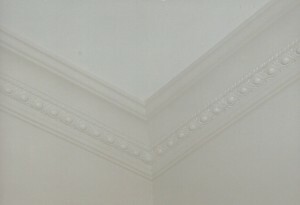 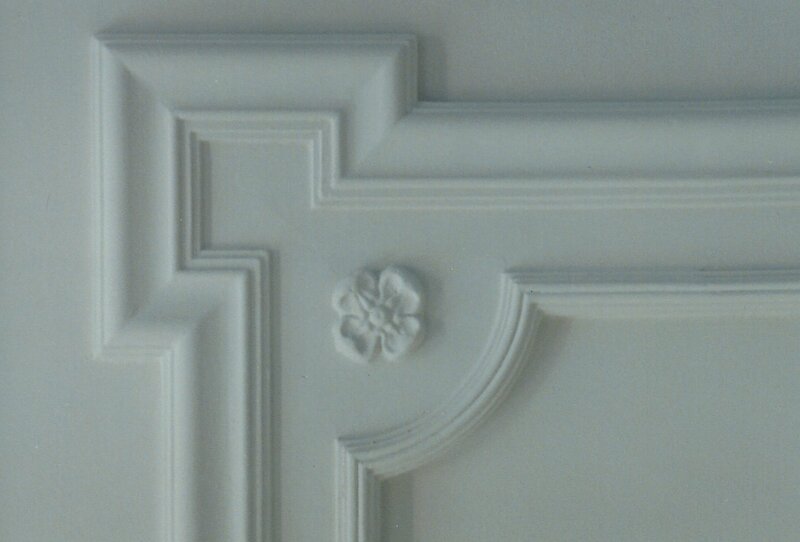 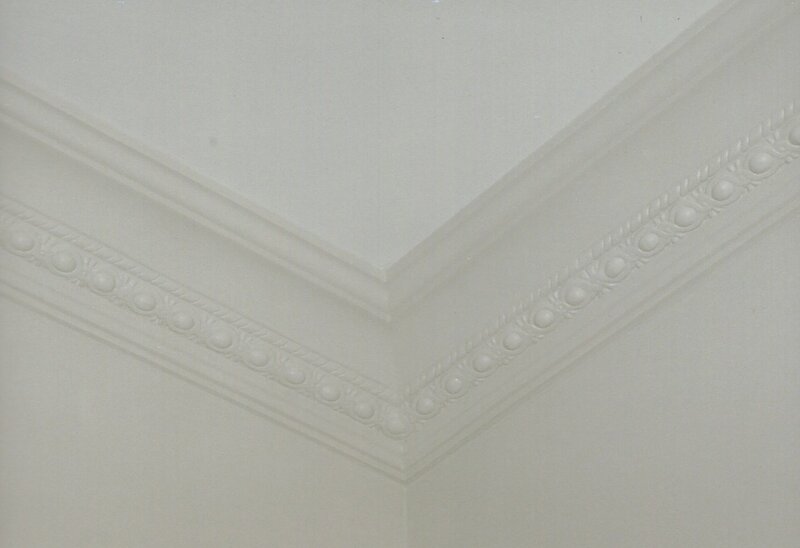 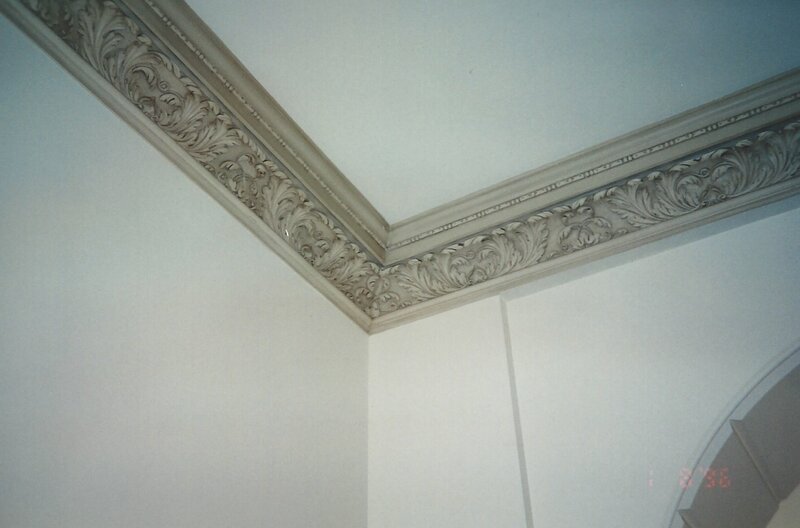 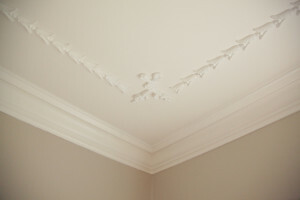 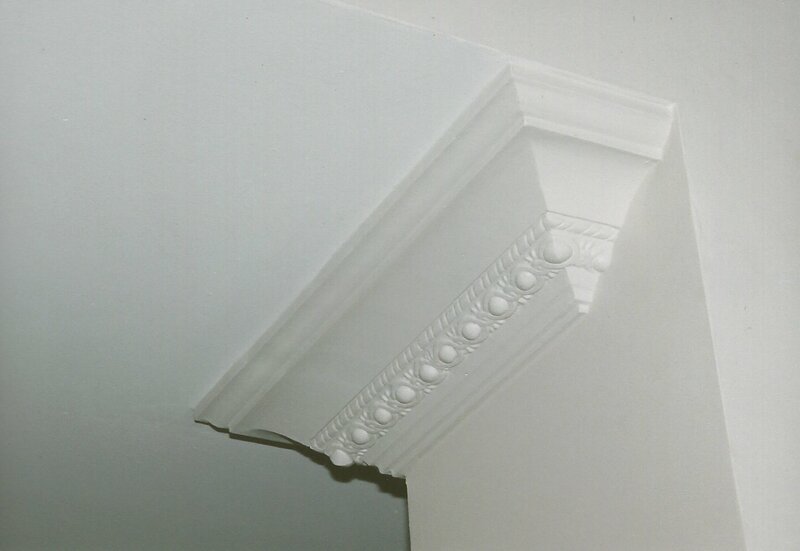 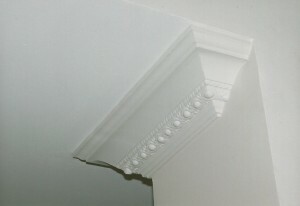 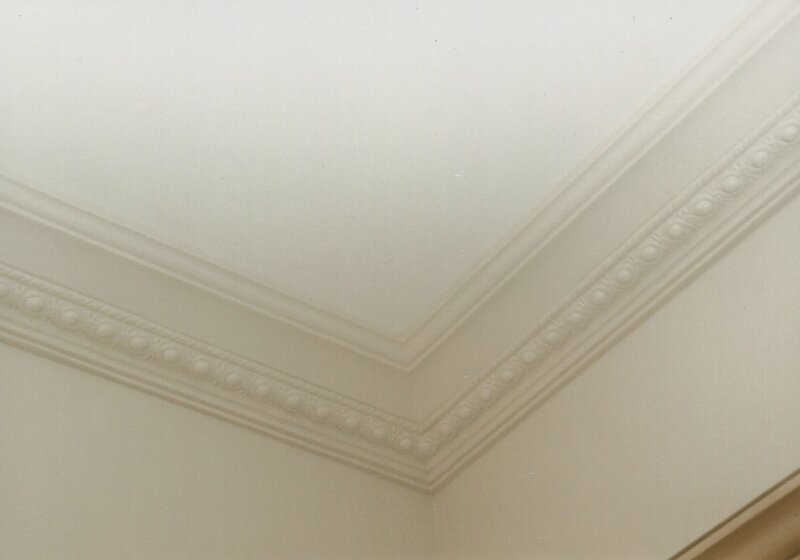 If you find moldings from another source, let our craftsmen provide you with an expert installation.